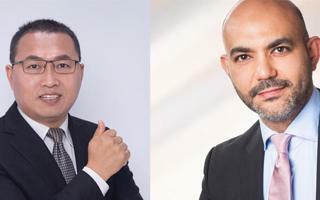 This network will provide a cost-effective, diverse route for the escalating demand for capacity among Asia, Africa and Europe. 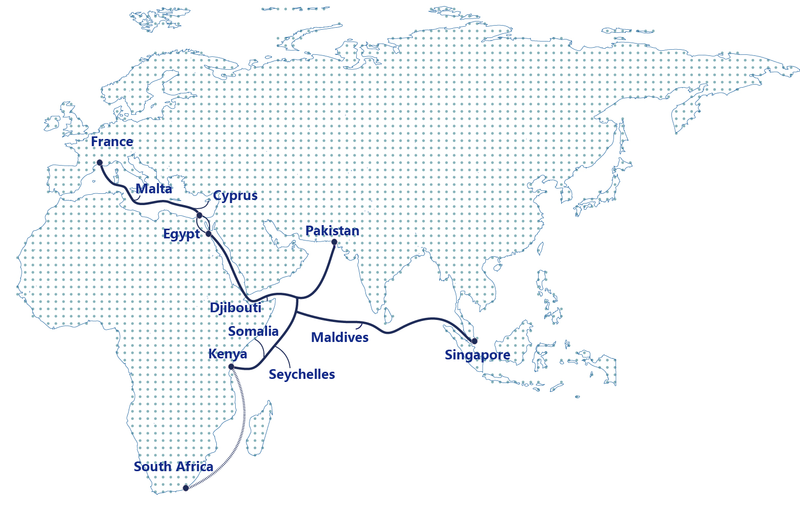 An 12,000 km long, privately owned cable system, provides open, flexible and carrier-neutral services for its customers. 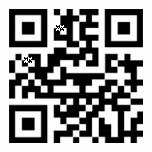 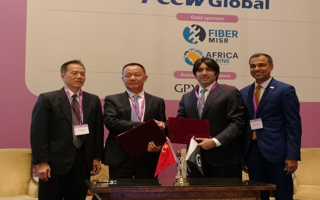 The system design will adopt the latest 200G technology and WSS technology, which provides the capability to transmit over 16 Tbit/s per fiber pair, servicing growing regional capacity needs. 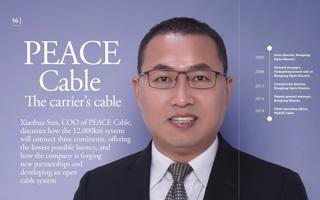 Capacity Media Interview with Sun Xiaohua, COO of PEACE Cable.